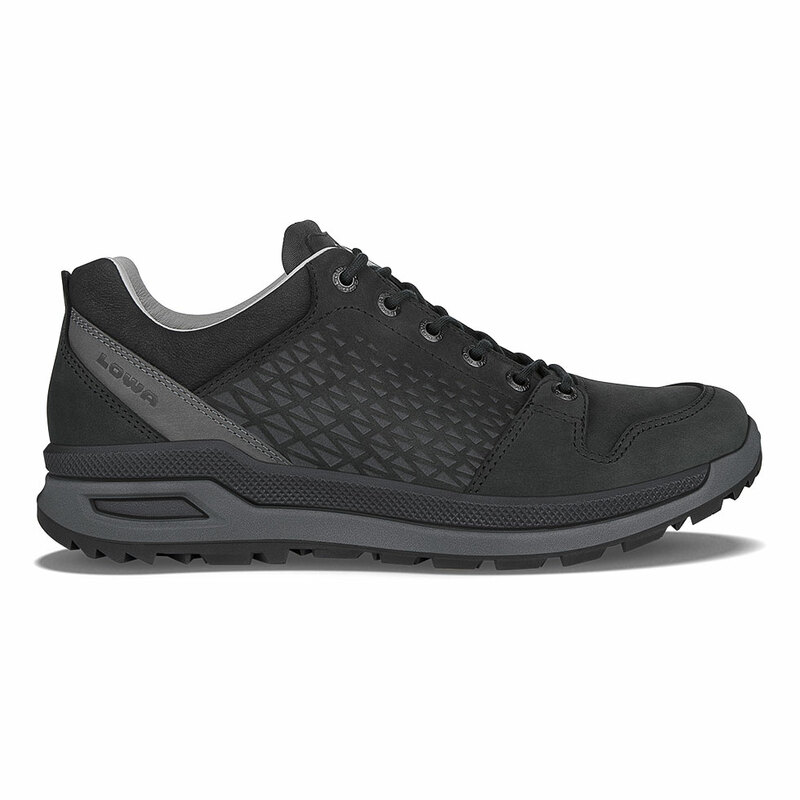 This versatile low-cut trail shoe has all the essentials to keep you steady and comfortable over varied terrain – or on a stroll around town. Its new Inverted MONOWRAP® frame construction with a hybrid DuraPU™/DynaPU® midsole provides superb support, rebound and shock absorption, and the lower profile outsole offers a nimble, close-to-ground feel. The buttery-soft leather lining provides a luxurious, glove-like fit and superb moisture wicking, perfect for warm, dry climates.